"When your company needs GREAT SERVICE, we are the #1 choice!" 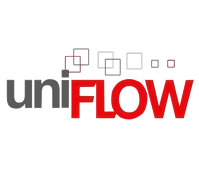 We are an authorized vendor and service center for leading manufacturers Canon, Konica Minolta, Kyocera, and EFI. Our diverse portfolio insures customized solutions designed to meet your business needs. Now featuring best selling lines including Imagerunner, Imageprograf, Bizhub, Accuriopress, Accurioprint, and the Taskalfa series! 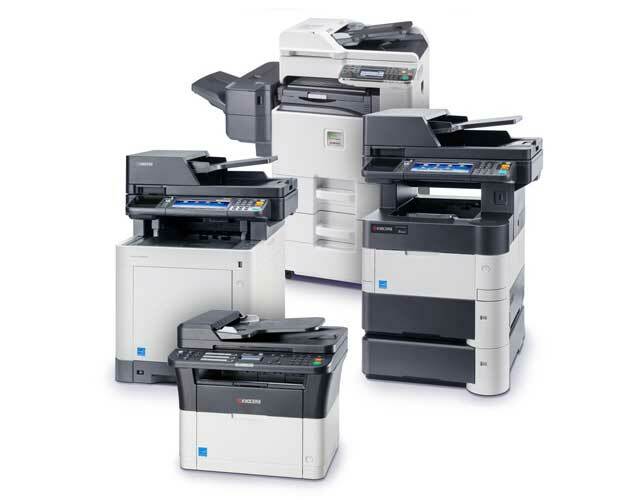 With managed print services we decrease your cost of printer ownership. We also provide leading secure document and cost management solutions such as Papercut, All Covered remote services, NSI AutoStore, Doc Record, eCopy, Equitrac, Uniflow, Prism, and more! LIVE SHOWROOM DEMOS WITH PRODUCTION EXPERTS! 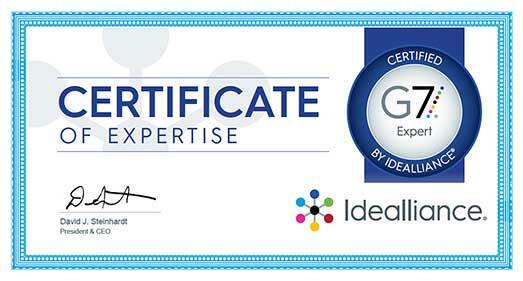 Join our G7 experts for a walkthrough of the latest digital printer and production technologies including EFI Fiery solutions for advanced color management! “We have been customers of New York Business Systems for over two years, and we are extremely happy with their service and response to our business needs. “I almost never write letters of this type but feel compelled to do so in this situation. My law firm needed to buy a copier and spoke with several companies in an effort to obtain an appropriate machine for our needs. “I am writing to express my sincere appreciation for the first-class service that Mr. Craig Sweezey has provided to our company. 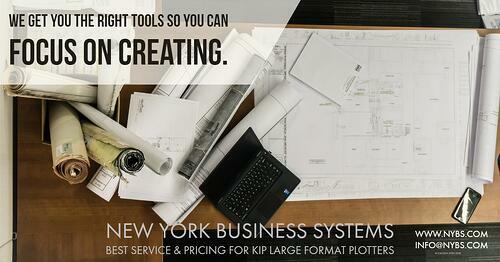 I want you to know that we are very pleased with the quality of service New York Business Systems has provided to us. We sincerely appreciate your responsiveness and the way you conduct business.